All bathhouses have their own individual character which is why it is always good to be familiar with a range of establishments that you can use when you feel the need. Some places are more suited to nursing a hangover or the flu while others offer particular experiences, perhaps an ice-room which is particularly welcome in summer or has water therapy pool should you have back or neck ache, etc. And the temperatures of various pools tend to differ between establishments. Temperatures can differ in cold pools between one bathhouse and another though I am not sure whether or not this is by design or coincidence. 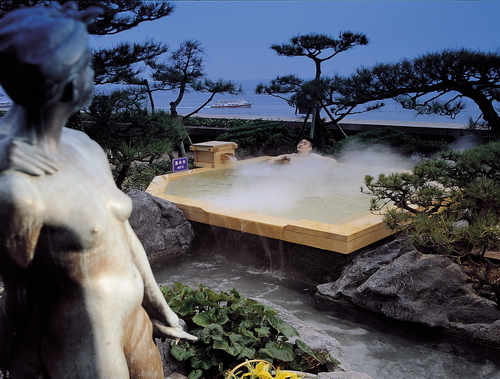 There is an excitement in visiting a new bathhouse in the anticipation of what will be experienced. I have only visited one bathhouse that I never felt compelled to return to and indeed have found that most bathhouses offer something unique. 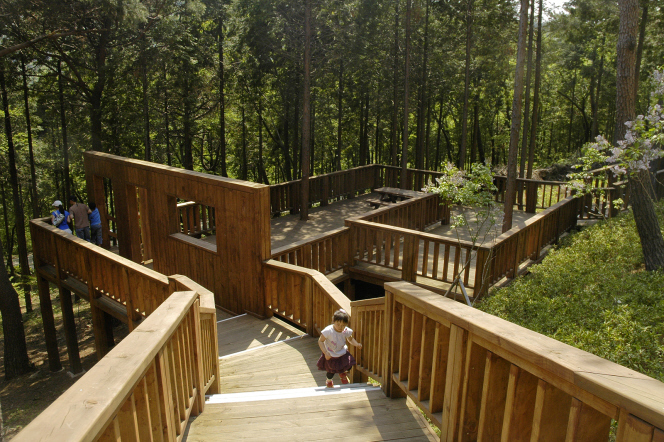 The scent of nature lingers in bathhouses; fragrances such as mugwort, ginseng, pine, rose, or lavender drift over the e-bente-tangs (이벤트탕) and saunas are often rich in the primeval aroma. 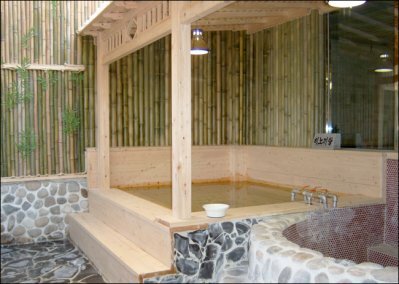 One of my local bathhouses articulates its atmosphere by the subtle use of rock, wood and pine and one of its central features is the Japanese hinoki tang (히노끼탕). Initially, I found this pool quite boring. 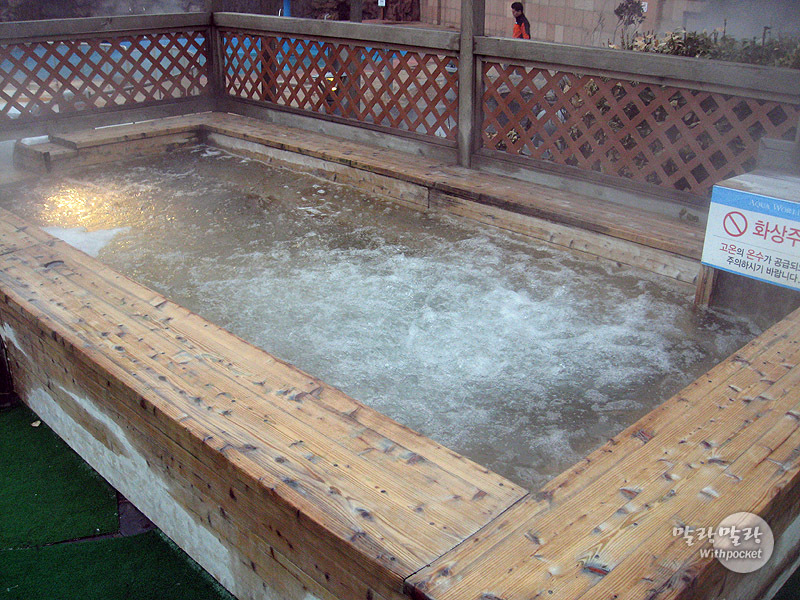 A wooden bath is hardly very motivating especially as I like temperatures at the extreme rather than simply comfortable and approaching body temperature. But once again, as with so many aspects of bathhouse culture, something calls you back and I’m beginning to realise the bath’s appeal lies both the pools natural materials and its texture, which at first is quite strange. 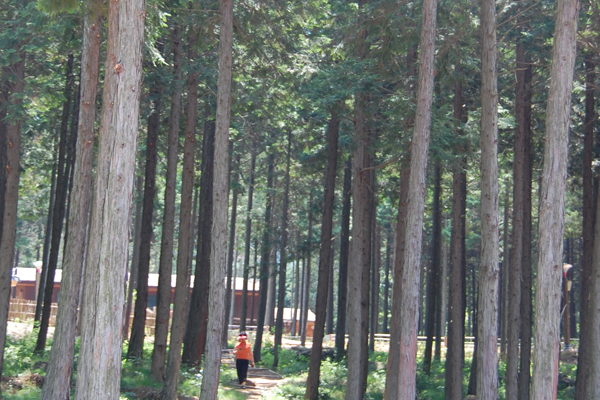 The hinoki tang, is a Japanese style bath and is made from the conifer, Chamaecyparis and in particular the Chamaecyparis Obtusa. 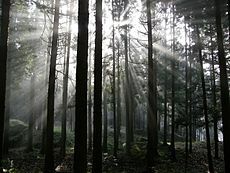 The tree is also known as the Japanese Cypress, Hinoki Cypress or simply, Hinoki, (편백나무) and are common throughout Asia and especially Japan and Korea. 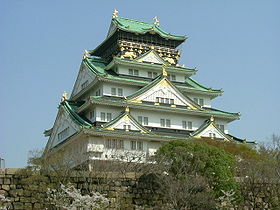 The wood, hard and almost white in colour, has been traditionally used for buildings, a good example being Osaka Castle, in Japan but also has uses in crafting beds, floors and even the wooden pillow, mok ch’im (목침) used in bathhouses. The first time you bathe in a wooden bath is quite strange. Most of us have spent our entire lives bathing in baths or pools made from enamel or some form of porcelain and the feel of wood against the skin is odd especially as it has a slightly slimy texture. 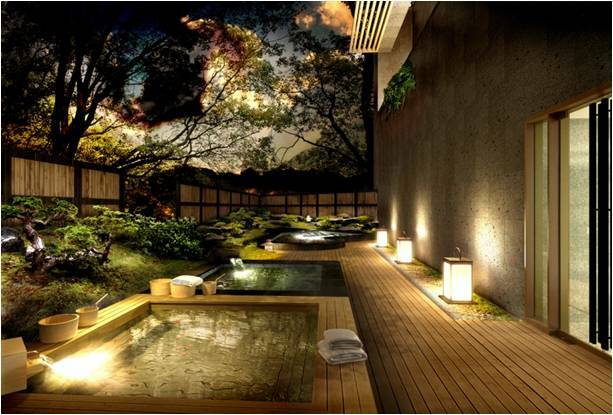 However, in the right atmosphere, a wooden pool enhances a bathing experience, helps produce a more natural ambiance and certainly feels pleasant against the skin. 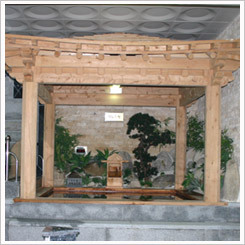 A hinoki tang in the full traditional Japanese style, with a roof and a constant flow of water into the pool by way of what looks like a wooden box, is a pleasing sight. 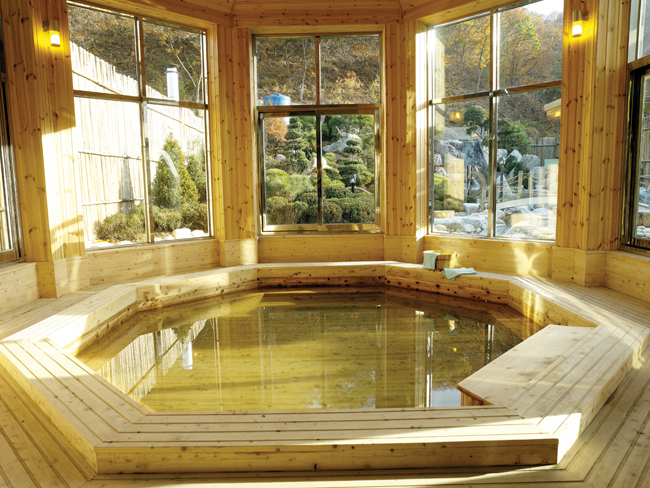 The Hwang-So Sauna in Song-So, Daegu, has a hinoki tang (히노끼탕).